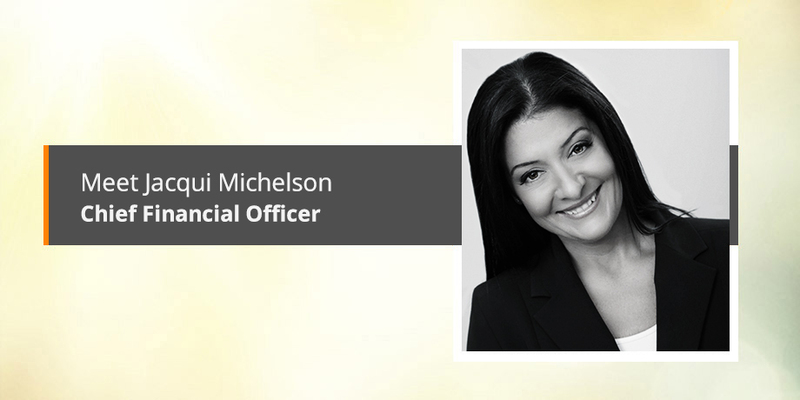 In this post in our blog series where we shine the spotlight on our executive staff members, we introduce you to Jacqui Michelson – Chief Financial Officer. I have a specialized degree in Finance, specializing in taxation and financial accounting, so I could have chosen any industry to practice in. My first job was as a management accountant at a large, global energy company. But when I was offered the opportunity to join a technology startup, I jumped at it. I joined Striata in 2001 as Financial Manager. Now I couldn’t imagine working in any other industry – the digital technology bug has bitten. We were 20 people when I joined what was essentially a startup tech company. Our finances were simple. Now the financial management of our global business is far more complex and challenging. Fortunately, we have evolved in our skills and experience in the finance team and currently have a solid group of consulting specialists assisting with local requirements in the different territories. The mission and approach of the Executive has remained constant and focused. I would attribute this to a core group of strong individuals who have been with the company for 10+ years. New entrants into the Executive are chosen carefully and members have to unanimously agree on the appointment of a new person at the most senior levels. This approach has helped to maintain our work ethic and amazing company culture. Definitely the people I work with. The core management team has been a consistent and motivating force that has resulted in the most fantastic workplace environment that I could have hoped for. The way everyone interacts in the head office where I am based, is a big part of what I love about Striata. When there is a deadline looming, everyone pulls together to deliver. If there is an issue to be resolved, people offer to help, even when the issue is outside their responsibilities. There is a definite sense of collaboration, teamwork and synergy in the business which makes for a happy environment. Technology is going to make our lives easier and easier – but there is a risk when kids start living the majority of their lives in the digital world, interacting primarily on social media, chat apps and gaming. We still have to teach our children the social skills required to survive in the real world. We also have to help them understand and navigate the smart world – the Internet of Things … or maybe it will be them teaching us? We have a ‘smart home‘ which means a lot of things are integrated into a central system enabling the lights, sprinkler systems, pool filter and central heating to operate automatically with different settings for different seasons. When we visit friends, our children are perturbed when lights don’t switch on as they enter a room – because they have grown up in a smart home and expect every house to be integrated. 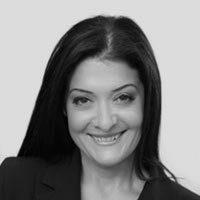 Jacqui joined​ Striata​ in 2001 as Financial Manager and is now Chief Financial Officer for the group, responsible for the financial and fiscal management aspects across all regions. She also serves as a Board member of various group companies and is a member of the global Executive Committee.​ She holds an ​Specialized degree in Finance.